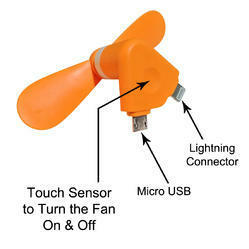 Plug it in your phone and you have a handy fan. Extremely Small Light Weight with Sufficient Air Throw, to keep you cool . 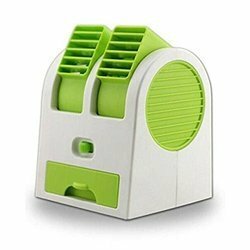 Product Name USB Mini foldable rechargeable fan. Color as picture Material Other Size as picture, you can choose your as do not hesitate and buy now! - When the air conditioning just won't cut it or you have to be outdoors, there is only one solution to reach for! We deal in Handy Fans. The quality and the air flow of the fan can't be compared with any fans in the market. It is the best branded Fan.